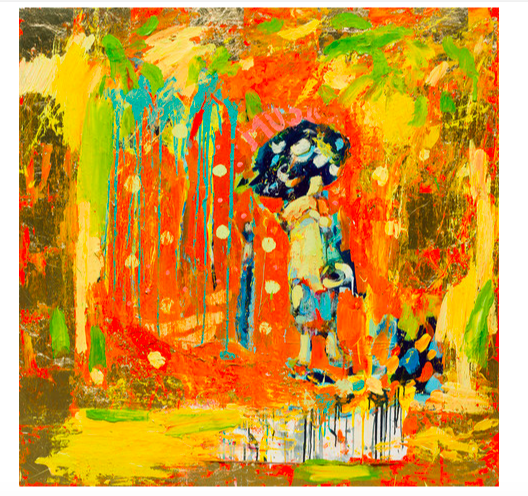 From Takashi Murakami to Yaacov Agam, Lofty, the online marketplace for fine art and antiques, has art from all corners of the earth. First stop, Israel and to the work of Yaacov Agam. Israeli sculptor Yaacov Agam, is known the world over for the impact he has had on the optical and kinetic art movements of the 20th and 21st century. Born in Rishon LeZion, formerly Mandate Palestine, in 1928, the artist joined artists such as Alexander Calder and Pol Bury as leaders in kinetic sculpture after taking part in the Le Mouvement exhibition at the Galerie Denise René in 1955. Agam is most famous around the globe for his public sculptures. His sculptures can be seen in Paris, Tel Aviv and New York. 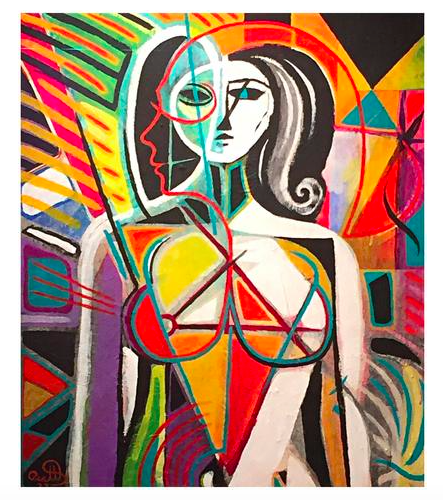 At Sotheby's, New York, in 2009, Agam became the most-expensive Israeli artist to sell at auction. His work 4 Themes Contrepoint sold for $326 500. Just a year later, Growth, a work which was part of the 1980 Guggenheim retrospective, smashed its $150 000-250 000 estimate when it sold for $698 000 at Sotheby's. 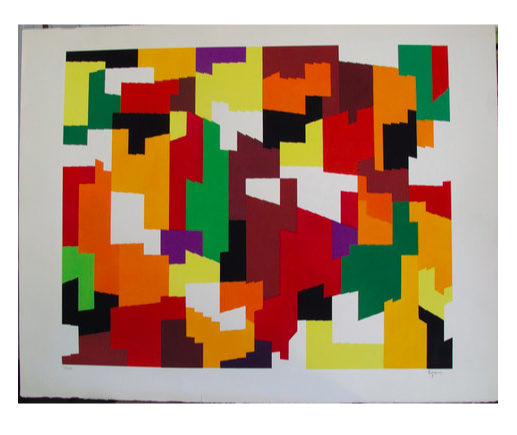 Search realized prices for Yaacov Agam here. Paul Wadsworth was born the east-coastal city of Cornwall, England. He is best known for his landscapes of Britain's coast, having been commissioned by the U.K. mega-store Marks & Spencer to create landscapes for their famous London store window displays. He has exhibited and travelled widely, particularly in the Middle East. This vibrant work is influenced by Wadsworth's travels in India and the Middle East. Now to Japan, and the contemporary King of Colour, Takashi Murakami. A master of collaboration, Murakami's bright works have adorned Louis Vuitton handbags, Vans, ski passes and even Kanye West's Graduation album. 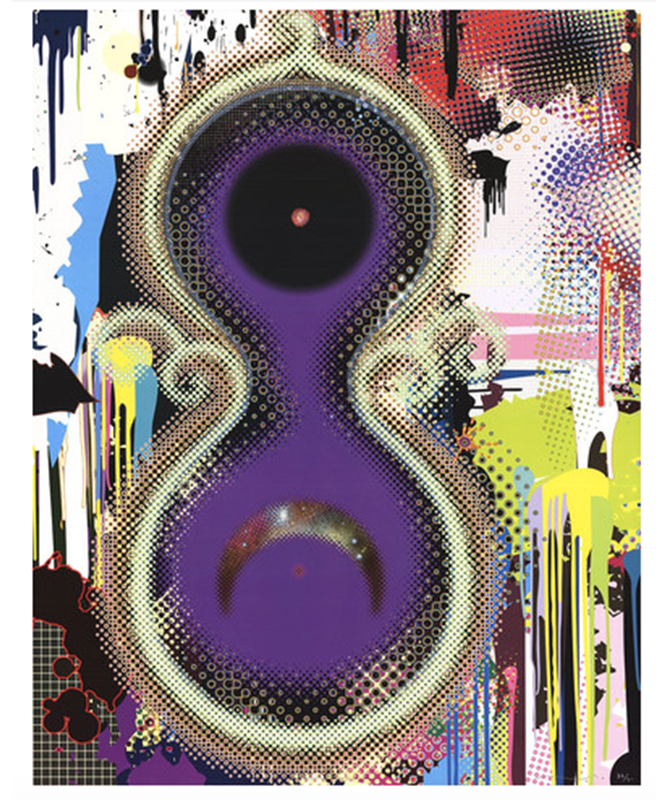 In 2008, Takashi Murakami's My Lonesome Cowboy, 1998, sold for an incredible $15 161 000 at Sotheby's, making it the most expensive Murakami work sold at auction. 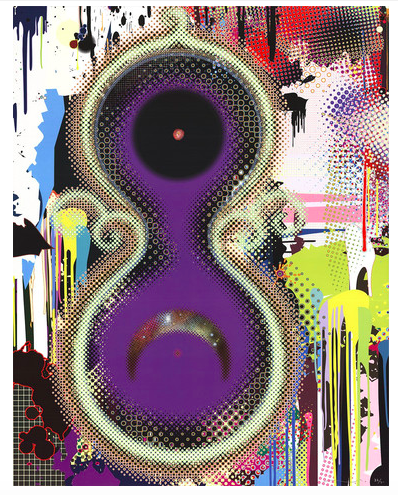 Check out realized prices for Takashi Murakami here. We're heading back to Blighty now (that's Britain to me and you) and to the work of Dorothy Brett and a tale which takes us to Mexico. Brett was born to an aristocratic family, and took dancing classes with Princess Beatrice's children under the supervision of Queen Victoria. She studied at London’s Slade School of Art from 1910 to 1916, and fell in with a circle of prominent artists and writers including D.H. Lawrence, Virginia Woolf and George Bernard Shaw. In 1923, D.H. Lawrence threw a dinner party in London which he coined ''The Last Supper.'' He had visited art patron Mabel Dodge Luhan in Taos earlier in the year, and was determined to convince all of his friends to move with him to New Mexico. In 1824, Dorothy Brett was the only one who journeyed there with Lawrence and his wife Frieda in 1924. In Taos, Brett, Frieda Lawrence and Mabel Dodge Luhan became known as the ''Three Fates.'' Brett painted scenes of Pueblo Indians for a number of years, but caught the eye of prominent collectors and museums when she started exploring more mystical themes. Brett lived in Taos for the rest of her life and became a United States citizen in 1938. She often struggled with poverty later in life, but remained a beloved local personality in Taos. 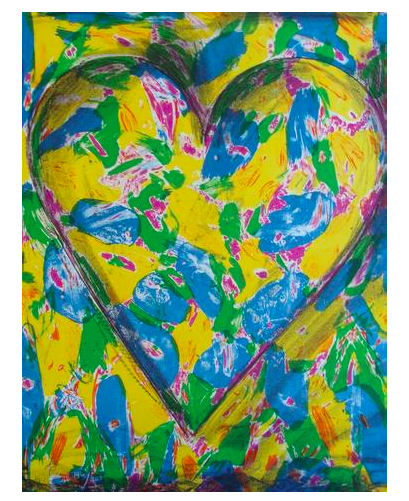 Last stop, the U.S. of A., and the work of pop artist Jim Dine. In 1959, Dine first earned his stripes in the art world when he took part in Claes Oldenburg and Allan Kaprow's "Happenings." This was a chaotic performance art that contrasted with the solemn mood of the expressionists who were popular in New York at the time. In 1962 Dine's work was featured, alongside Roy Lichtenstein, Andy Warhol, Edward Ruscha, and more, in the ''New Painting of Common Objects'' exhibition, curated by Walter Hopps at the Norton Simon Museum. This exhibition is historically considered as the birthplace of American pop art as it was one of the first pop art exhibitions in America. In 2008, Jim Dine presented a nine meter high bronze statue of Pinocchio, titled Walking to Borås to the city of Borås, Sweden. Another bronze sculpture of Pinocchio by Dine can be seen near the entrance of the Cincinnati Art Museum. Check out more works listed by Lofty here.